Antalya Fairs, combining the business and holiday, come into prominence through their many opportunities during each fair period. Antalya is preferred by any people wishing to do business in addition to its unique climate and scenery, which are wonders of nature. Any people, wishing to strengthen their business relations and to expand their business volume, benefit from the opportunities of the tourism in Antalya, primarily, when they have a break, and also they explore the climate and historical riches. Antalya becomes prominent through the fact that it is a big city located in the Mediterranean coasts with its historical and cultural places and its nature and geography, and also that it is the center of fair business, which can be called as industrial tourism, in Anatolia. In Antalya Airport, which is selected as the “Best Airport in Europe”, direct flights can be performed from the 12 points on domestic basis. Antalya Airport provides opportunity for performance of reciprocal flights to 255 cities from 50 countries between September and May. Antalya Fairs, providing opportunity to accommodate in a highly comfortable and economic manner, also offers easy and cheap transportation to the fair center and to the attractive points of the city. In the city, where the temperature is 15°C – 27°C even in the coldest months of the year, the opportunity for holiday and accommodation at the 375 5-star hotels having the capacity of 600 thousand touristic beds in total is provided for such purposes. Antalya Expo Center, which brings all of such characteristics of the city together through a very important liveliness, is fair and convention center, which is established in an area of 85.000 m2 in total, and which has any and all kinds of modern infrastructures. 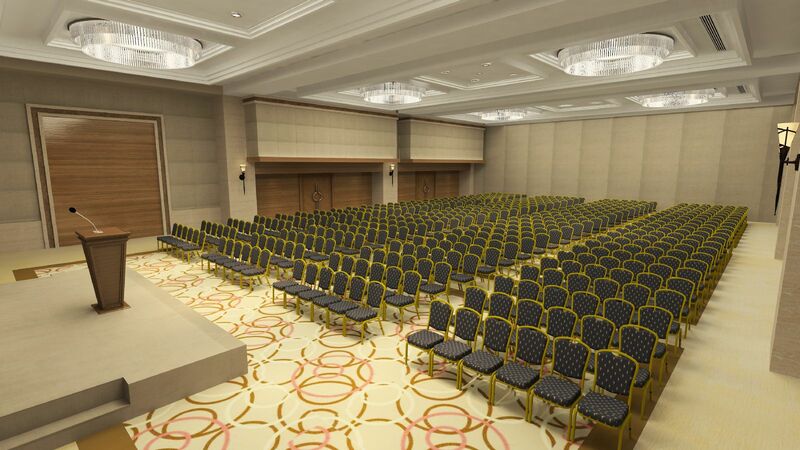 In addition to the fairs, meetings and congresses are organized in Antalya Expo Center, which has 15 fully-equipped meeting and conference rooms in different sizes. Antalya Expo Center can host any and all kinds of convention events imagined through its special architecture, its convertible and decorative areas. It is also very perfect host for the Fairs, Congresses, Demonstrations, Fashion Shows, Launching Activities, Gala Dinners, Sport Competitions. 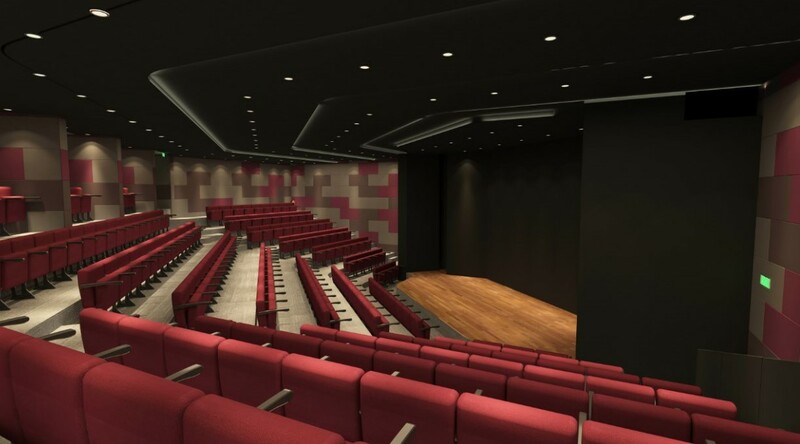 It has an infrastructure, which makes it convenient during the operation through its press center, parking garage, ceiling height of 10.3m, VIP room, professional catering service and restaurants. In each year, more than 20 nationally and internationally specialized fairs, in which any industries such as hotel equipment, food, agriculture, construction, livestock, health tourism, sport tourism, informatics, computers, medical, heating – cooling systems, municipal services, automobile, marble, real estate, art, raw vegetables and fruits exportation participate mainly, are organized for such purposes. Fair Center of Antalya Expo Center, to which you can access by means of rail system from the city center, and which is just 4 km away from Antalya International Airport, invites any and all people, who wish to have business and tourism at the same time, together with its all riches it contains within itself.